Zabit Magomedsharipov IG Post - My new sparring partner @murtazaaliew))) duet- Yes, and maybe No ?? 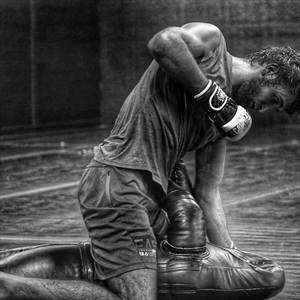 Zabit Magomedsharipov IG Post - How do you like my torpedo? ?? ?? # ??? Zabit Magomedsharipov IG Post - ?? 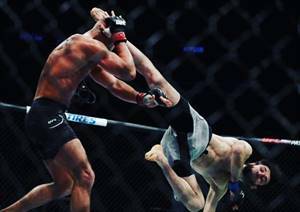 Zabit Magomedsharipov IG Post - #??? 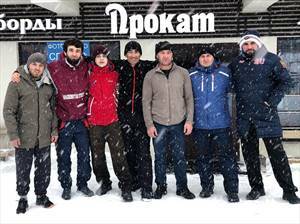 Zabit Magomedsharipov IG Post - Meeting with the brothers and the leadership of our club @dagestan__fighter ??? Zabit Magomedsharipov IG Post - Little discharge after a busy week, played in ?????? with the brothers.